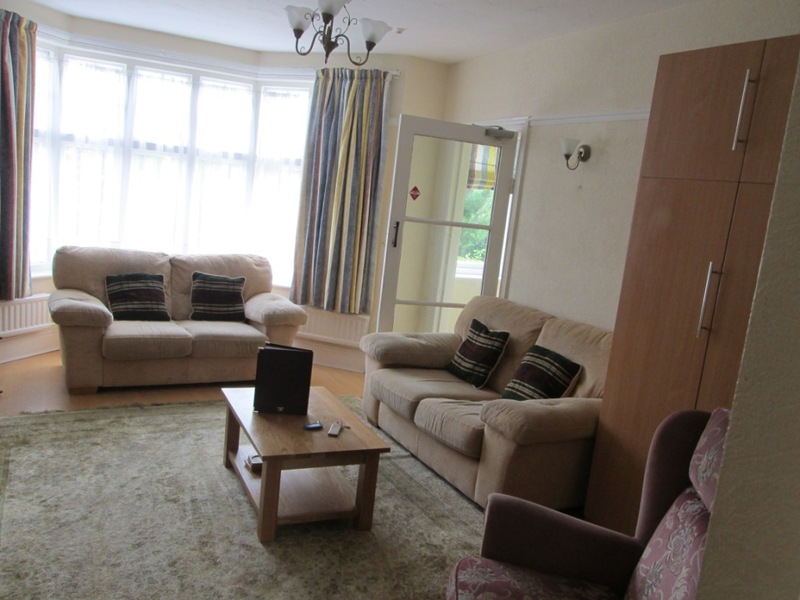 Buile Hill Holiday Flats in Llandudno are centrally situated within a quiet residential area. 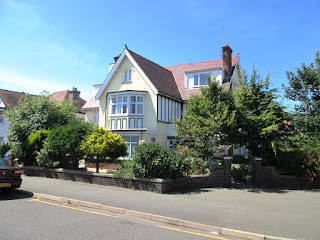 They are within easy walking distance of Llandudno's main attractions, such as the beach, promenade and pier. The building itself is a 3 storey detached house containing seven beautifully appointed self contained flats. 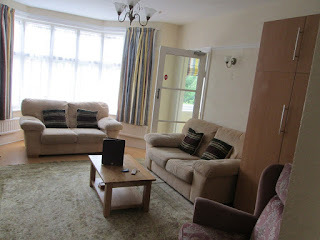 The flats are all different, some sleeping 2 and some up to 6 guests. All are well equipped to ensure your stay is enjoyable. Llandudno is nestled between the Great Orme and Little Orme headlands. Visitors come to Llandudno to enjoy picturesque surroundings and local attractions, such as the United Kingdom's longest cable car. The area is ideally suited for walkers, bird watchers, artists, fishermen & golfers.